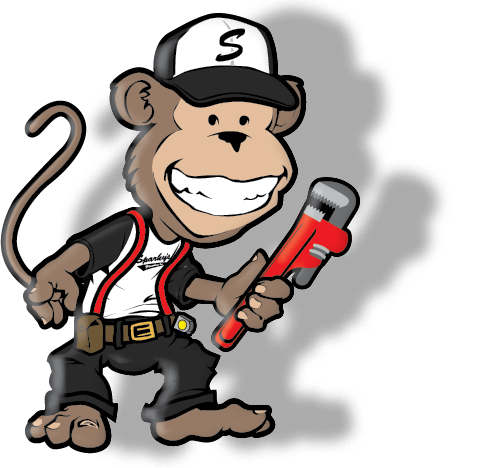 Don’t let your business suffer from a plumbing, sewer or drain problem, call Sparky today! With an impressive amount of experience ensuring pipes and lines are running efficiently, we remain one of the area’s leaders in the plumbing industry. We are proud to deliver state-of-the-art solutions with a personal touch to solve all your plumbing needs. Licensed plumbers with fully stocked trucks are ready to get the job done, promptly and professionally. Sparky can handle it all!